RAB The Radio Advertising Bureau is the sales and marketing arm of the Radio industry. Today our constituents number nearly 7,000 members including some 6,000 stations in the U.S., and over 1,000 associate members in networks, representative firms, sales and international organizations. TVB TVB is the not-for-profit trade association of America’s commercial broadcast television industry. Its members include television broadcast groups, advertising sales reps, syndicators, international broadcasters, associate members and over 500 individual television stations. TVB actively promotes local media marketing solutions to the advertising community, and in so doing works to develop advertising dollars for the medium’s multiple platforms, including on-air, website and mobile. TVB provides a diverse variety of tools and resources, including this website, to support its members and to help advertisers make the best use of local ad dollars. NAB The National Association of Broadcasters is the voice for the nation’s radio and television broadcasters. As the premier trade association for broadcasters, NAB advances the interests of our members in federal government, industry and public affairs; improves the quality and profitability of broadcasting; encourages content and technology innovation; and spotlights the important and unique ways stations serve their communities. AwarenessInReporting.org Awareness in Reporting represents a distillation of ideas from broadcast journalists, station managers, news industry leaders and journalism educators among others for meeting the growing challenges of covering stories that involve sensitive topics. These stories can be among the most complicated for stations to cover since journalism can sometimes influence as well as reflect situations and circumstances in a community. The first of these topics to be addressed is race and ethnicity. Others will follow. NASBA The National Alliance of State Broadcasters Associations (NASBA) is comprised of the State Broadcasters Associations which represent radio and television stations in the fifty States, the District of Columbia, and the Commonwealth of Puerto Rico. 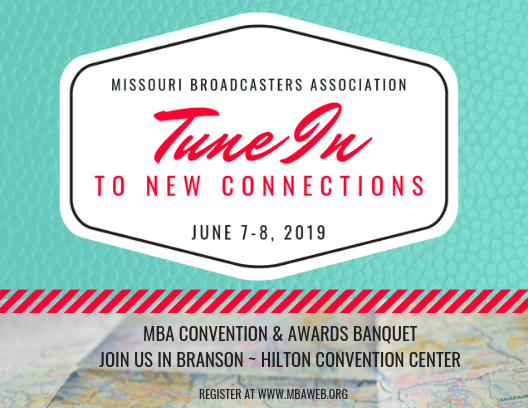 NASBA, a non-profit trade organization, is a professional alliance formed to help its members and their leadership maintain the highest levels of professionalism and provide superior service to the broadcast stations they represent. TVfreedom.org is a coalition of local broadcasters, community advocates, network television affiliate associations, multicast networks, manufacturers and other independent broadcaster-related organizations. We believe that cable and satellite TV providers should be held accountable for stifling innovation and repeatedly using their own customers as bargaining chips while increasing their record profits. In a fair and free market, programming is accessible and valued. Radio World The news source for radio managers and engineers.